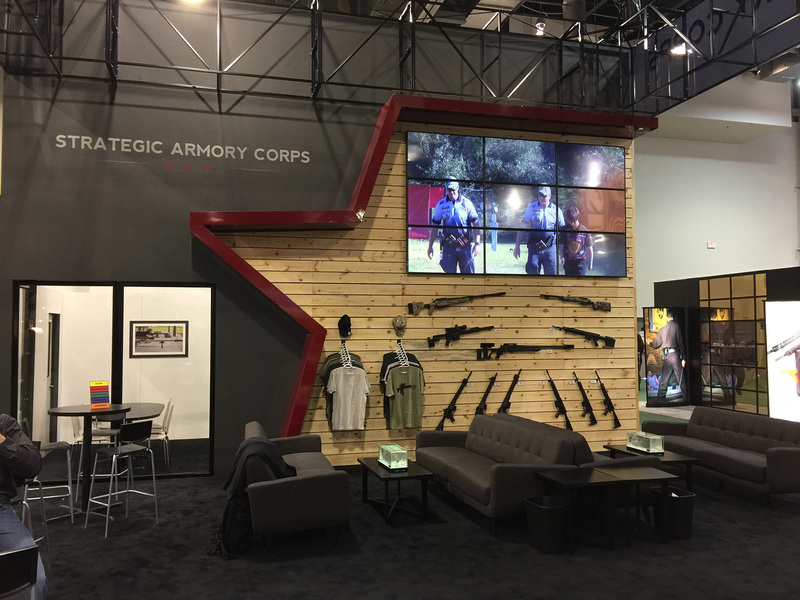 Strategic Armory Corps is the holding company of five well-known brands within the firearms industry. All complimentary to each other, each brand is unique in its niche market. 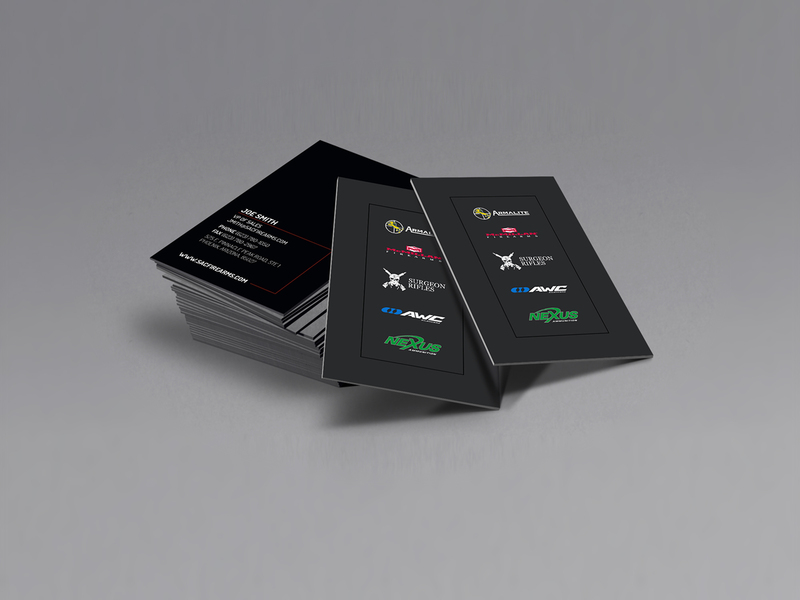 Stoke Interactive was tasked with branding Strategic Armory Corps in a way that would increase its market visibility, without drawing the focus away from the individual brands. We achieved this by creating a subtle logo using a muted color pallet, which plays well with their other brands and logos. This easily translates to design at tradeshows and events, where the Strategic Armory Corps presence is made obvious, yet allows the individual brands to remain in the spotlight. 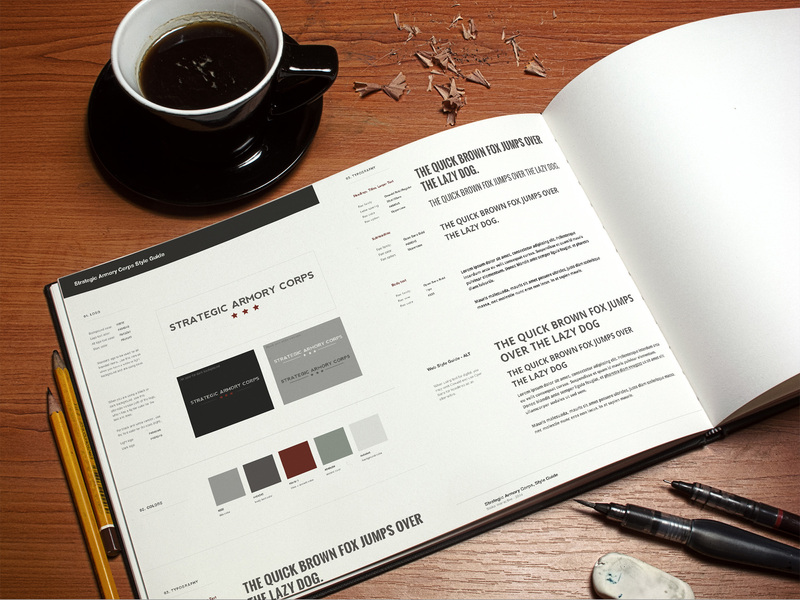 Elements of the corporate style guide are used across the entire brand lineup, ensuring that there is consistency in the companies.